Increasingly, professionally designed and maintained landscapes are recognized as integral components to the landscape and therefore to property values. Irrigation is an essential part of maintaining the landscape investment and aligning with environmental stewardship best practices today and tomorrow. Responsible water management is now an important part of sound environmental practices. New technologies have made irrigation systems more affordable and easier to operate and maintain than ever before. As a result, the irrigation industry has witnessed an unprecedented growth over the past decade and will continue to expand into the future. While good news for the industry, this expansion has not been problem-free. As more and more people and companies enter the field, a general lack of knowledge of appropriate system design, proper installation and maintenance procedures and an inconsistency in pricing structures threatens the reputation of the industry overall. To respond to these challenges, the landscape industry has researched existing certification programs to ensure that irrigation contractors and their employees have the opportunity to become educated and competent on best practices that meet industry standards. The landscape industry is pleased to announce that they will adopt the Certification programs developed by the Irrigation Association. Training and certification opportunities will be made available to the industry . 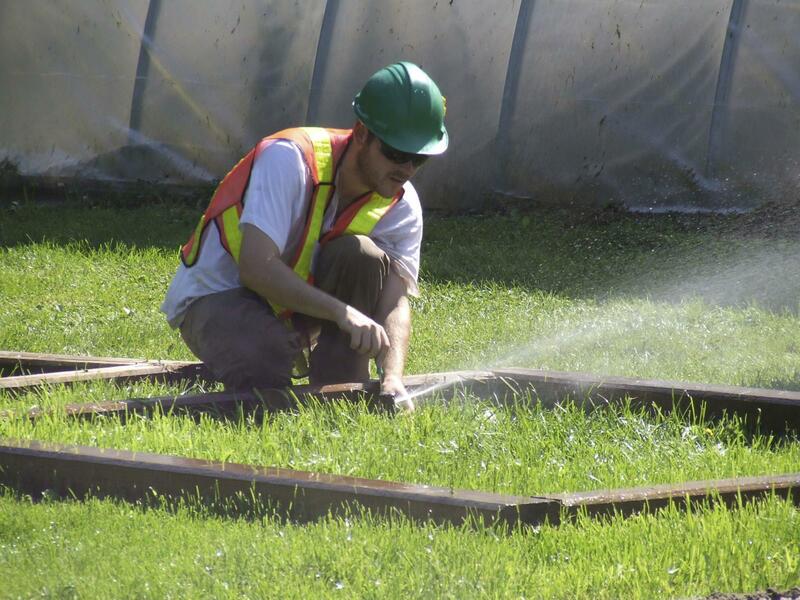 The Certified Irrigation Technician program was developed to prove a minimum standard of competency in irrigation design and installation. This program includes a home study guide and a two-hour written examination, held at least twice every year. Certified irrigation professionals are committed to managing water efficiently. Committed to keeping current with the latest techniques and technology. And committed to investing in themselves by upgrading their knowledge and skills. The Certified Irrigation Technician designation following January 1st 2011, will no longer be available. As the Industry changes, so must our certifications. We proud to promote the Irrigation Association certifications, as they have created a well rounded certification which we recognize as favorable to the industry and our certifications. Past CIT's will keep their designations and are encouraged to continue with their education, demonstrate their commitment, and too become certified through the various specialized certifications put forward by the Irrigation Association (see above). Other industry certifications can be found on the Industry Certification page of this website.